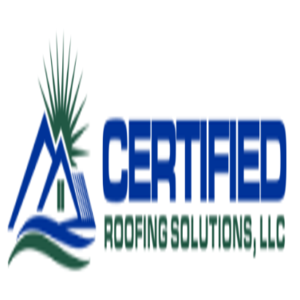 Certified Roofing Solutions, LLC is a locally owned roofing company in Ocala, FL that takes pride in servicing the communities of Marion County, FL, and the surrounding areas. We are an experienced roofing contractor that provides custom solutions for all of your roofing needs. Whether you require re-roofing, new roof construction, general repair, or restorations, we are here to help. We are knowledgeable in all types of roofing installations, and we offer high-quality roofing services at affordable prices.